The Contract pack is a very important bundle of documentation that your conveyancing solicitors Preston require to carry out essential work as part of the conveyancing process. The solicitors in Longridge acting on behalf of the sellers will initially ask them to complete a number of forms providing information about the property that is necessary to draft the Contract itself, together with providing any relevant documentation relating to the property. Contract: This is the Contract for sale that is used to Exchange and make the transaction legally binding. This is sent to the buyer’s solicitor for their approval, whom may make necessary amendments such as the names of their clients, prior to Exchange, ensuring all terms stipulated within are agreed. Property Forms: Inclusive of the Property Information Form, which provides your solicitors in Longridge with various details about the property, inclusive of any works that have been carried out, details of any occupiers, disputes, etc. Your conveyancing solicitors Preston also send the Fittings and Contents Form, which confirms which items the seller intends to leave or take from the property upon Completion. If the property is leasehold, a Leasehold Information Form will also be sent, which includes details for the managing agents, maintenance information, service charge details etc. Official Copy Entries: Your conveyancing solicitors Preston are able to download, from the Land Registry, a copy of all the information the Land Registry hold about the property. This is known as the Official Copy Register and will, for example, detail who the registered proprietors of the property are – to confirm that the sellers have the authority to sell. The Register will also reveal any Charges or Restrictions on the property. The Register is accompanied by a Title Plan which shows the physical boundaries of the property being sold. Any other Official Copy documents required: Upon obtaining the Official copy Entries, your solicitors in Longridge will be able to see any other documents held by the Land Registry, for example, copy Conveyances. Your conveyancing solicitors Preston will download the same and send these as part of the Contract Pack. Such documents can contain details of any restrictive covenants or rights of way, for example, that provide the Preston law firm with important information about the property. Certificates: Any certificates, guarantees, warranties etc are also sent within the pack as the same will be useful to the buyers. For example, a warranty for the boiler will be of use in the event that if there are any issues, the same can be rectified under the warranty. EPC: The energy Performance Certificate is sent with the pack to provide information of the property’s energy use and typical energy costs. Any other relevant information: Your solicitors in Longridge will also ask for any other relevant documentation that may be of use to the transaction. For example, if the property has the benefit of a septic tank, further information will be required here to be sent as part of the Contract Pack. If the property is Leasehold, it will be necessary for your solicitors in Longridge to request a management pack from the managing agents, to provide further information in respect of service charges, for example. 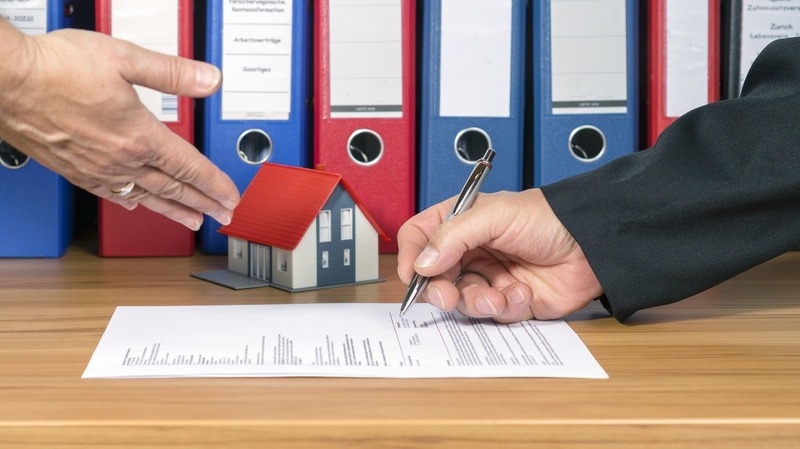 There may be further documentation required, as each conveyancing transaction can be unique, however, the above are the usual components that your conveyancing solicitors Preston will use to form the Contract Pack. The Preston law firm, acting on behalf of the buyer, will then review the Contract Pack and raise any questions, known as enquiries, thereon in order to progress matters. If you require further information on the Contract Pack and documents, or any other conveyancing query, contact our solicitors in Longridge today at enquiries@mglegal.co.uk.